MADISON – Governor Scott Walker today announced that a second round of informational sessions will take place in July and August to provide Wisconsin companies with details on how to bid for work on the next phase of the construction on Foxconn Technology Group’s $10 billion advanced manufacturing campus in Racine County. Wednesday, July 25: Northeast Wisconsin Technical College, 2740 W. Mason St., Green Bay. Registration from 1 to 1:30 p.m.; the session will take place from 1:30 to 3 p.m.
Thursday, July 26: Chippewa Valley Technical College Energy Education Center, 4000 Campus Road, Eau Claire. Registration from 1 to 1:30 p.m.; the session will take place from 1:30 to 3 p.m.
Wednesday, Aug. 1: Gateway Technical College, SC Johnson iMet Center, 2320 Renaissance Blvd., Sturtevant. Registration from 11:30 a.m. to noon; the session will take place from noon to 1:30 p.m.
Wednesday, Aug. 1: Gateway Technical College, SC Johnson iMet Center, 2320 Renaissance Blvd. Registration from 2:30 to 3 p.m.; the session will take place from 3 to 4:30 p.m.
Thursday, Aug. 2: MGE Innovation Center, 510 Charmany Drive, Madison. Registration from 9 a.m. to 9:30 a.m.; the session will take place from 9:30 to 11 a.m.
Companies attending the sessions will receive details on how to bid on the work related to the construction of Foxconn’s advanced display manufacturing buildings, which is expected to start in early to mid-2019. Bidding for subcontractors, vendors, suppliers and professional services firms will follow a clear and detailed process with good faith efforts to place “Wisconsin First” while building significant capacity in both workforce and businesses. While the informational sessions are open to all businesses, they are specifically aimed at companies providing goods and services in construction logistics, roadways, site utilities, foundations, structure, enclosure, mechanical, electrical, plumbing systems, materials, and equipment. Representatives from WEDC, Foxconn, Gilbane Building Company, and M+W Group will be on hand to answer questions about the project and the opportunities available to Wisconsin companies. The sessions are free, but advance registration is required. Registration information is available at wisconnvalley.wi.gov. Register with Gilbane Building Company and M+W Group to receive automatic bid alerts and notifications on upcoming pre-bid and matchmaking sessions. A link to the registration website can be found on the Wisconn Valley Science & Technology Park website at wisconnvalley.wi.gov. Registration is required to bid on construction projects. Gilbane Building Company and M+W Group asks that all who are interested in bid opportunities are asked to follow the process and please refrain from calling. Attend one of the five upcoming informational sessions. Companies also are urged to sign up for the Wisconn Valley News e-newsletter to get the latest information on project status, road updates and more. Sign up at wisconnvalley.wi.gov/newsletter. Attend a pre-bid/matchmaking session that will outline a clear and detailed process with good faith efforts to place “Wisconsin First.” Companies that register with Gilbane Building Company and M+W Group will receive notifications on upcoming pre-bid/matchmaking sessions. Foxconn’s advanced manufacturing campus in Mount Pleasant is expected to create up to 13,000 jobs, as well as thousands of construction jobs. Once the Wisconn Valley Science & Technology Park is fully operational, Foxconn is expected to make $4.26 billion in supplier purchases annually, with roughly one-third being sourced from Wisconsin. The project is expected to have at least a $7 billion annual economic impact on the state and generate between $116 and $157 million in state tax revenue annually once fully operational. Wisconsin is already noticing the ripple effect Foxconn’s “Wisconsin First” approach is creating throughout the state. Foxconn awarded more than 20 contracts for initial site excavation work and an additional eight contracts for construction of a multipurpose building to Wisconsin-based subcontractors for work on the site of the Wisconn Valley Science & Technology Park. 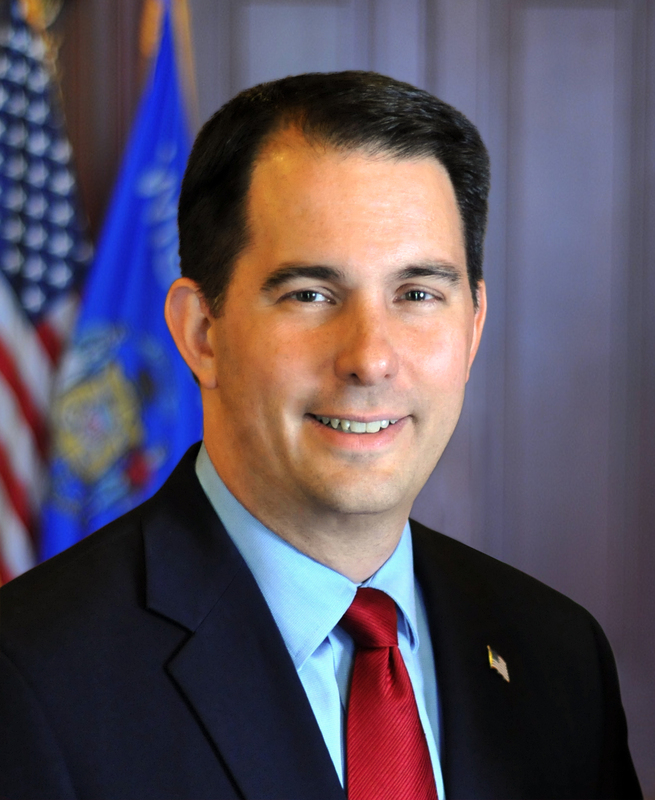 The “Wisconsin First” approach aims for 60 percent of subcontracting to be executed by Wisconsin-based companies, with 10 percent of that from Racine County-based businesses. This approach also prioritizes veteran-owned, women-owned, minority-owned, and/or disadvantaged business enterprises in the project—estimating to have at least 10 percent of subcontractors in this category.